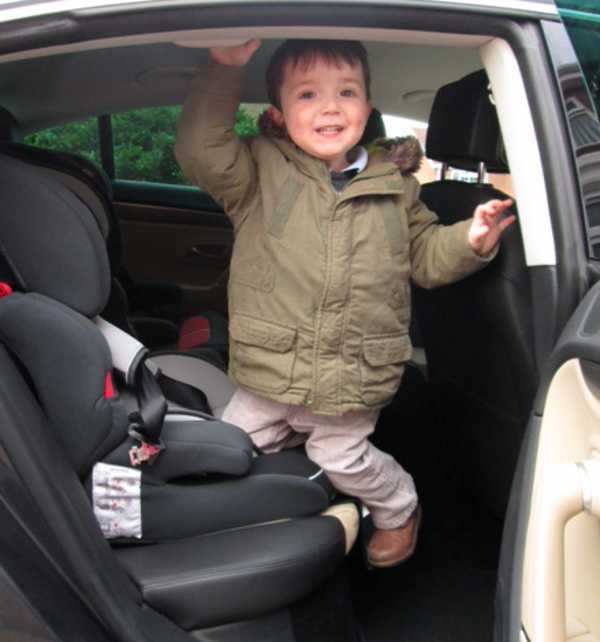 That daily struggle to help small children into their car seat could be a thing of the past thanks to this ingenious step that saves your sanity and gives children more independence. The adage goes that necessity is the mother of invention – and this great product certainly fills a literal gap in the market, and a figurative gap in the family car. 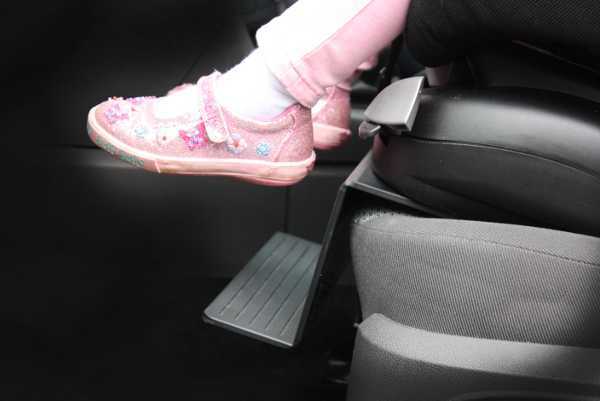 My Car Step allows young children to climb into their car seat without assistance. The universal design means it just slides under the child’s car seat. 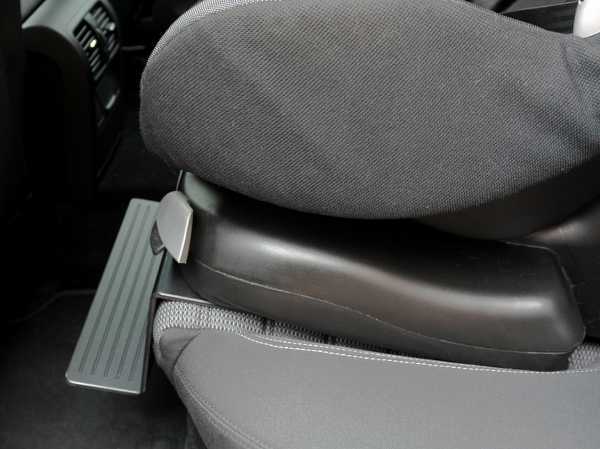 My Car Step works with forward facing toddler car seats and a harnessed booster seat, so the step can be used until the child is older. The step is lightweight, but strong and compact. What I love about this nifty gadget is that it aids both parent and child. The child gains independence by being able to get themselves into their car seat, and it means parents aren’t lifting heavy children into cars. The step can be purchased directly from My Car Step for £24.99, plus postage to Australia.